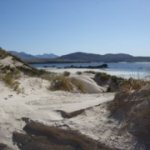 We have a choice of self-catering holiday accommodation, from a luxury one bedroom cabin with corner whirlpool spa bath to a family two bedroom chalet. 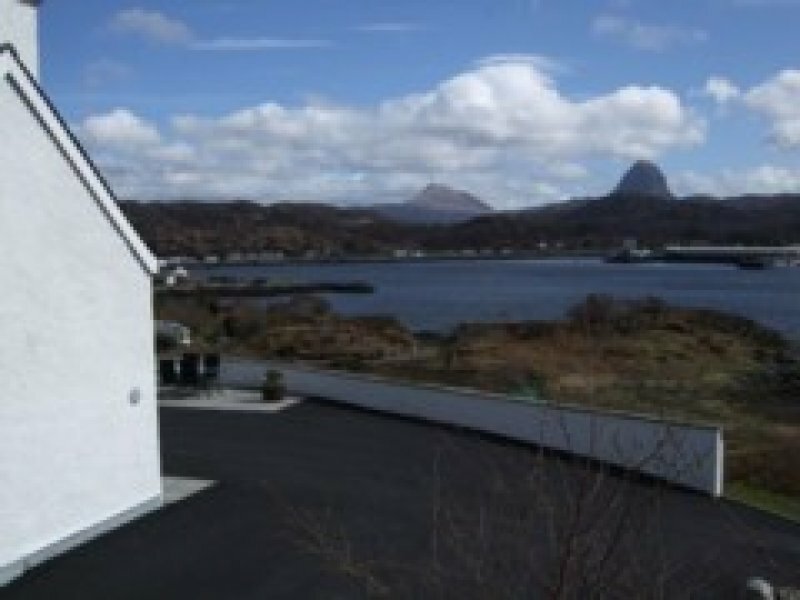 Located in the quiet, crofting community of Baddidarrach in Lochinver, Caisteal Liath self-catering holiday chalets are available for weekly breaks during the summer months and for short stay breaks during the winter. They are set in their own well kept grounds on the northern side of Lochinver Bay with magnificent sea-loch and mountain views. 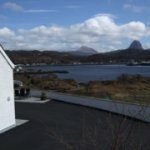 Each self catering property is south or west facing and during the long days of the summer months, it is an ideal suntrap. 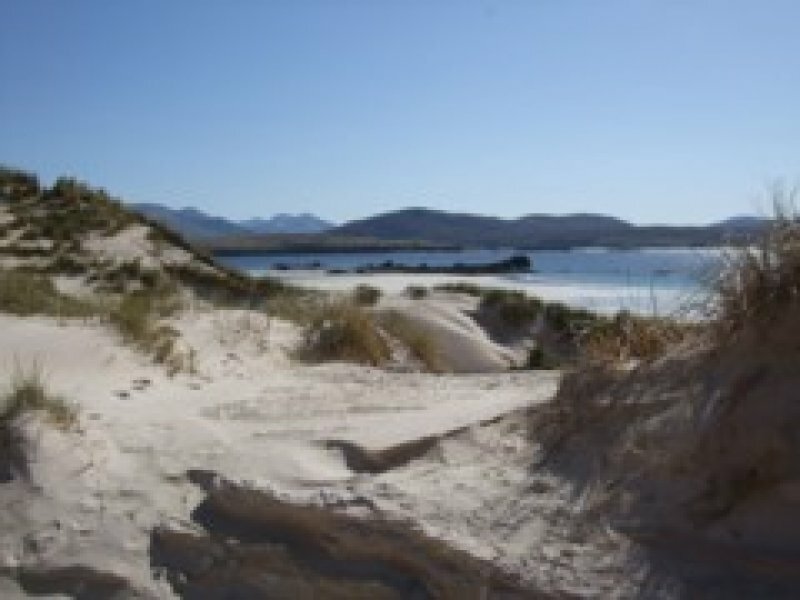 Here you can just simply relax, taking in the Highland air and watch the fishing fleet returning with their catch. 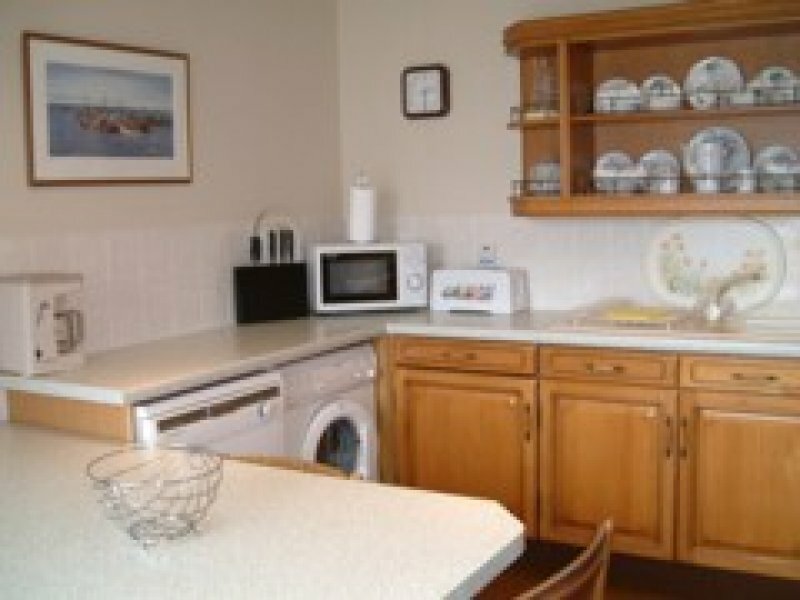 Built of redwood, they are very well appointed, comfortably furnished and very well equipped with a very high standard of cleanliness. 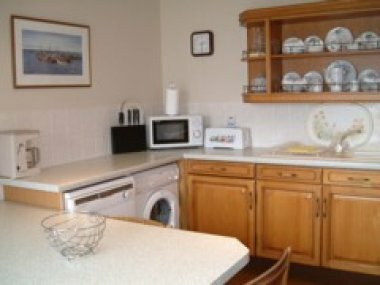 Each cabin is a real 'home from home' with open plan living room/kitchen/dinning area and a full complement of modern fixtures and fittings to make your holiday an ideal ‘home from home’. 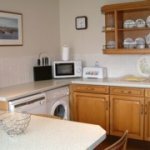 Comfy leather sofas, dishwasher, washing machine/tumble dryer, freezer, DVD players, I-pod docking station, colour television with 120 TV and music channels with SKY Freesat and free Wi-Fi access for Wi-Fi enabled laptops. 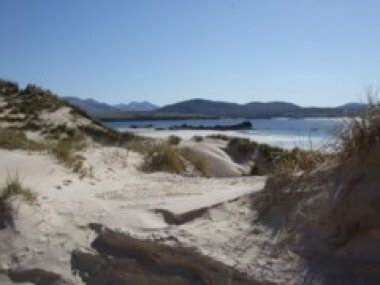 Explore an unspoiled landscape, enjoy breathtaking scenery, go fishing, bird watching, walking or climbing, or simply laze on our golden sands in the peace and tranquillity of the Scottish Highlands.